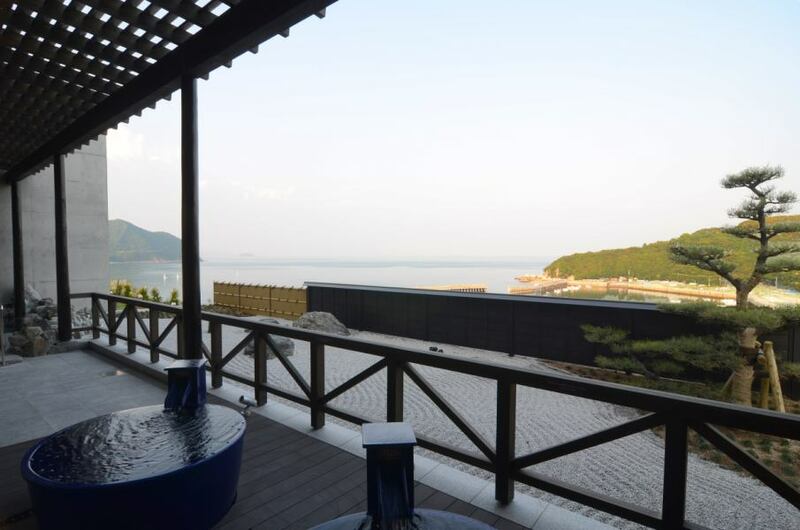 The outdoor bath facing the sea has an outstanding release feeling. You can enjoy each bath. In order to change men and women in the morning and evening, please enjoy both baths. "Manten-no-yu", a Japanese-style garden and the sea in the Setouchi. Experience Japanese healing while staying at the resort. The relaxing atmosphere of the large public bath is a relaxing space based on harmony. 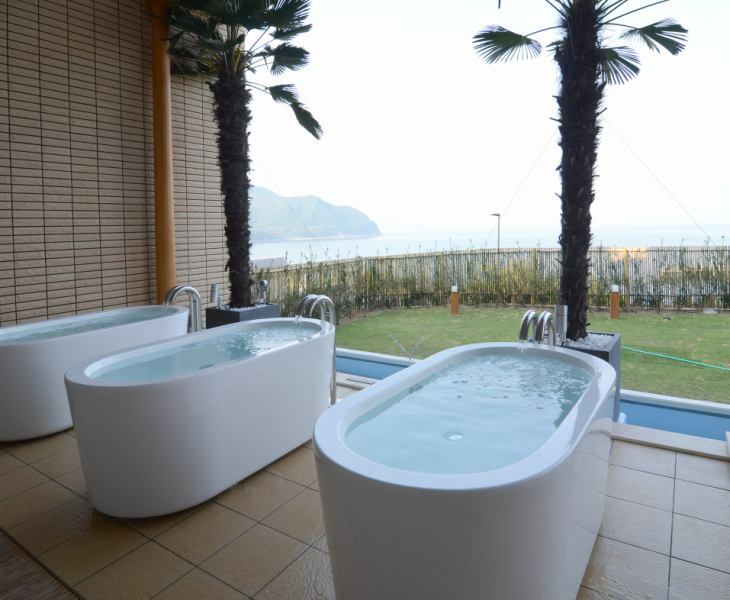 You can also enjoy baths such as rock baths and hinoki baths in the same bathroom. The sound of the waves and the sound of pouring hot water will unravel the mind and body tension. A wonderful location and an open-air bath full of openness. Please spend a relaxing time under the moon at night under a sunny blue sky.